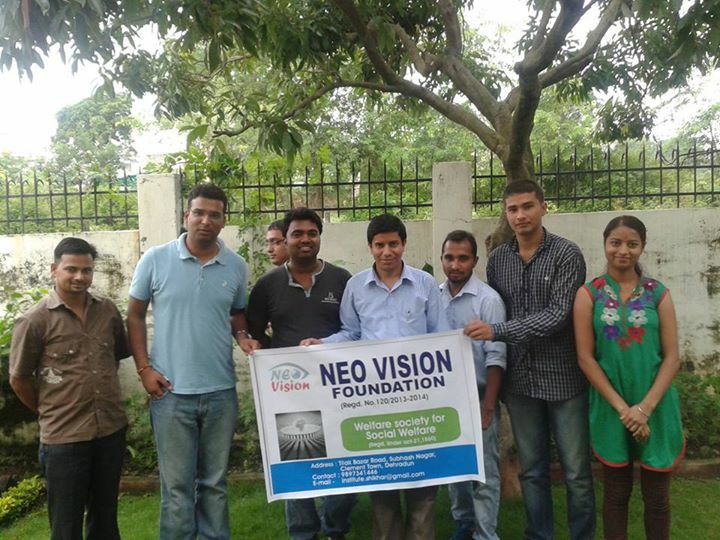 Kutumbh a neo vision foundation initiative to bring like mined people from different sections of society, organization and profession to discuss and work for social cause. We held discussions among citizens, students, teachers and professional to encourage them to participate into social programs and activities . We are starting a program to held discussion in various institutions, Universities, colleges , organizations and citizen groups encouraging them to come up with ideas how to implement programs and participate in the activities of social cause and issues.